We give you access to a wide array of quality over-the-counter medicines at an affordable price. You can buy over-the-counter medicines without a doctor’s prescription. OTC medicines are able to help you and your family whenever one of the members has an unexpected illness, disease, or injury. These medicines are safe to take when you follow the instructions written on their label. Bristol Pharmacy has a selection of budget-friendly over-the-counter medicines that can work to improve a variety of conditions. 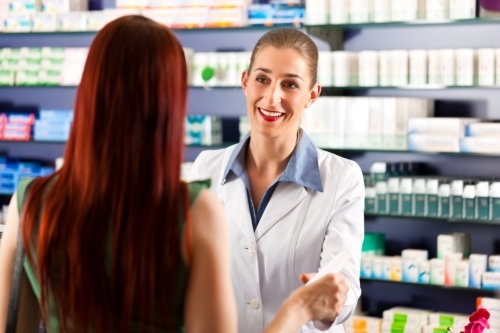 Our competent staff members are readily available to help you find the medicines you need. We guarantee that the medicines we supply are affordable yet safe and effective. Through the OTC medicines we provide, we aim to help you improve your health and overall quality of life. For more information, you may call us at 469-771-4117 or email bristolpharmacy@yahoo.com.